New this year WCAC is offering the full long course competitive season, training and competition, in one registration! Fees and sessions have been designed to provide flexibility where needed. Training begins April 1st and finishes July 26th. Any swimmer able to complete all four competition strokes legally is qualified to participate in this program. 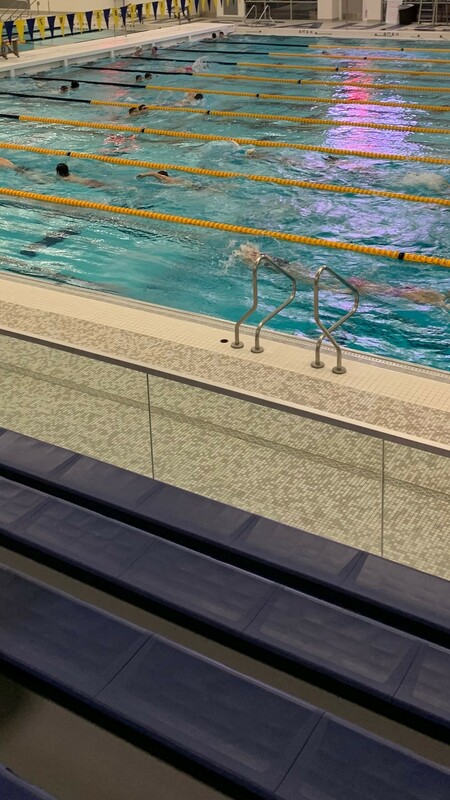 All training sessions are held at the Wissahickon High School Natatorium. For swimmers 10 & Under, practices are 1.5 hours, for swimmers 11 & Over, 2 hour training sessions are offered. College swimmers returning to the area for the spring/summer are welcome! In addition to training, participation in USA Long Course Meets is offered, but NOT required. Meets selected by the coaches will be set up online for registration shortly. For any questions, comments or problems with registration, please use the contact us button on the left side menu of the WCAC home page and someone will follow up with you as soon as possible.